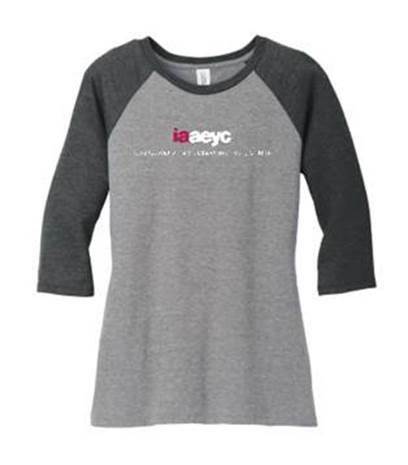 Iowa AEYC merchandise now for sale! Consider buying for friends and family this Holiday! If in the Des Moines area, make sure to stop in and pick yours up today. For any questions or suggestions on future merchandise, please email us at info@iowaaeyc.org.